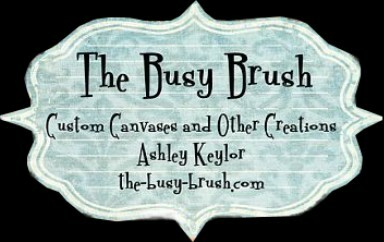 The Busy Brush: Way out of my comfort zone! Alright all you boys mamas, this post is for you. ha! I had a sweet friend ask me to do some transformers for her son's room. 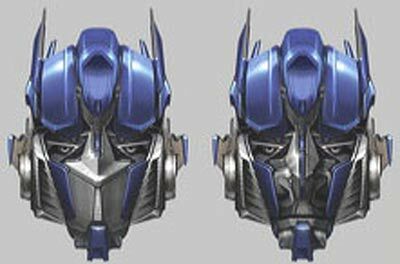 When I started looking at all the detail in a transformer, I won't lie, I freaked out a little. ha! I didn't think there was any way I could do it justice. My husband was laughing at my lack of Transformer knowledge, but we are all girls over here. Luckily, she ended up wanting their faces (still pretty detailed) and his name. 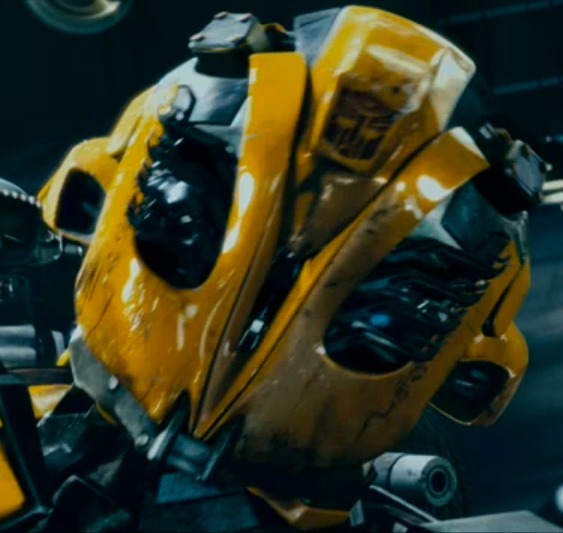 here are the pictures she sent me: Bumble Bee and Optimus Prime. I had to first draw each one free hand and then paint each little detail. but the time was worth it when I finished. I can't say that they are perfect, but I think they turned out pretty well.